When it comes to 2018 Jeep Compass vs. the 2018 Ford Escape, if there is even a comparison, we will get to the bottom of it easily. The 2018 Jeep Compass is a rather spacious vehicle, offering more space than its competitor. The back seats of the 2018 Ford Escape offers little room to its passengers. 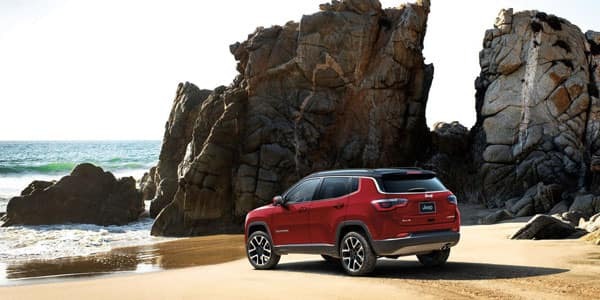 The 2018 Jeep Compass offers a lot more room at the back and makes long drives so much more comfortable. The 2018 Jeep Compass Sport, Limited, Trailhawk and Latitude will come in at around between $20 995 for the base model and $28 695 for the upper end trims. The Compass comes with an independent suspension on all of their models which are set up for comfortable road driving. 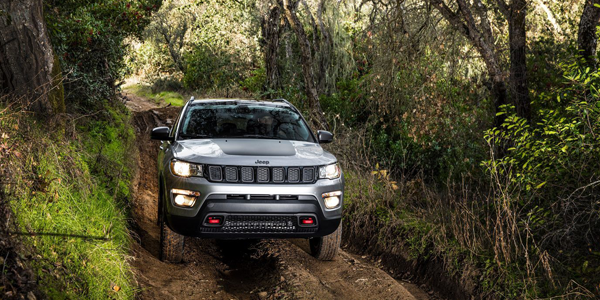 The Trailhawk on the other hand has been built for the tough off road terrain. The 2018 Compass shines in the dirt. This is made possible by having two four-wheel drive capacities. Four settings for the traction control of the Compass again place it at the top of its class. Sand, mud, snow and auto settings lets you get seriously confident about conquering any sort of driving terrain. 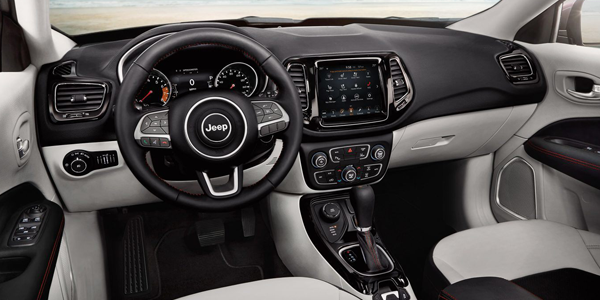 The 2018 Jeep Compass comes in four available trim options. The 2018 Jeep Compass Limited–Comes with an impressive engine that accentuates its handling, as well as its driving capabilities. 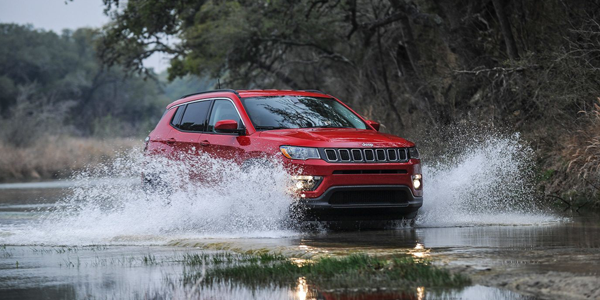 The 2018 Jeep Compass Sport and Latitude – The Compass Sport comes with a front-wheel drive as a standard offering. Cloth seats and push-button start/stop technology makes this an excellent choice for interested consumers. The 2018 Jeep Latitude trim level boasts comfort and premium designs. The steering wheel is wrapped in leather and the seating is fitting of first class ratings. This model also comes with either a four-wheel or a front-wheel drive option. The Jeep Compass Trailhawk – A confident SUV around tight curves and sheer sportiness is what this Jeep Compass trim level offers. 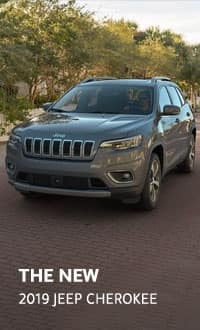 On the road, and off it, the 2018 Jeep Compass Trailhawk continues to deliver a great high quality vehicle. 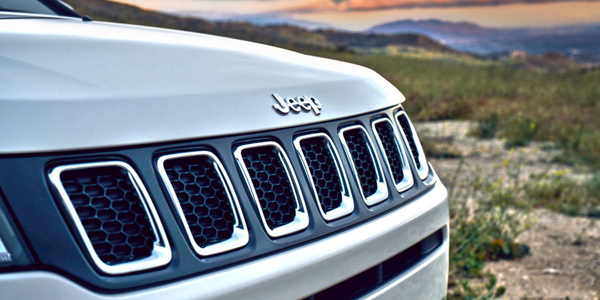 The 2018 Jeep Compass offers a good driving experience. Economically your fuel usage is rather stable and is closely one of the best in its class. Highway driving will see you getting 32 miles to the gallon whereas driving in the city will afford you a decent 23 miles to the gallon. On-road driving of the Jeep Compass is made comfortable by the enhanced suspension that seems to soften out rough roads. The Compass manages to jump ahead of the Ford in terms of horsepower and drive capabilities. We live champion lives, every day. Come and spend just five minutes with us and you will experience customer service like you deserve. 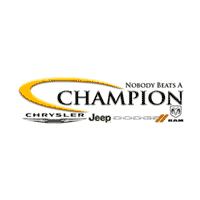 Stop by for a test drive of your dream car!